Ed Garcia, CEO of R2 Corporation fits into a relatively unique segment of leaders in the business world; he is an individual who is able to build relationships, trust, and rapport with almost anyone, and then broker the relationships to create alliances and foster profitable partnerships. Ed is one of those individuals that prides himself by driving results through collaboration.  As CEO of R2 Corporation, Ed is a proven industry leader in areas of Asset Recovery, Electronics Recycling and Environmental practices. Garcia’s enthusiastic and genuinely friendly attitude radiates a sincere passion for delivering his core values of Credibility, Flexibility, and Determination in finding solutions for the clients he is engaged with. Garcia, a native Texan, began a career path that is rare among marketing executives. In 1985 after receiving his BBA in Marketing from Texas State University he began climbing the corporate ladder in the distribution and fulfillment industry. Garcia then brought that knowledge to the IT Industry where in 2000 he founded R2 Corporation and has continuously had the flexibility to adapt with the industries ever changing culture. 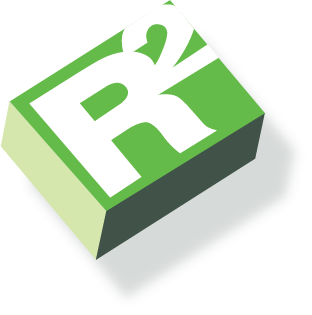 Garcia continues to grow R2 Corporation into one of Central Texas largest IT Asset Recovery and Recycling organizations. His commitment to excellence and his solution driven philosophy has been one of his most valuable assets to the success of R2 Corporation.